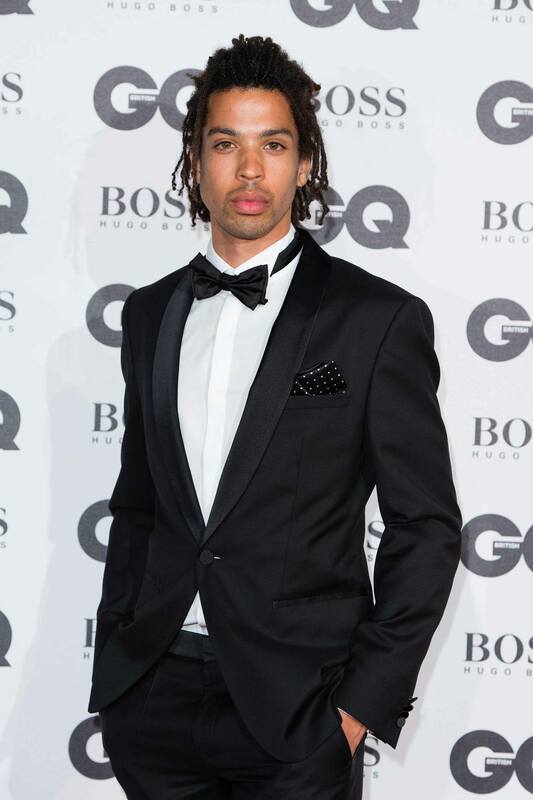 See the (hair) winners from last night’s GQ Awards. There’s no denying it: last night’s GQ Men Of The Year Awards got the whole All Things Hair team excited about the different hairstyles everyone would be rocking. After all, it was guaranteed that the red carpet would be graced by some of the most stylish men of our time. And while you probably already know which celebrities scooped up an award, we bet you’re wondering which male A-listers made the grade hair-wise. Luckily for you, we’ve created a gallery of the top 5 men’s hair looks from last night’s festivities, so keep scrolling! Want a ‘do that’s classy, yet contemporary? 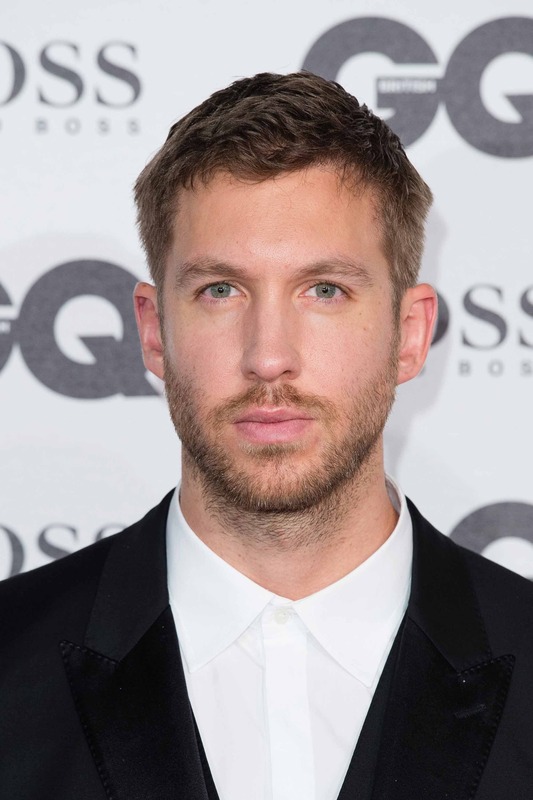 Calvin Harris’ lightly tousled short crop is the perfect example of how to work a classic short cut in an utterly modern way. Draw inspiration from the DJ and refresh your French crop or Caesar cut by working a little bit of the VO5 Extreme Style Matt Clay into your mane. It’s great for creating texture and definition, while boasting a barely-there matt finish. 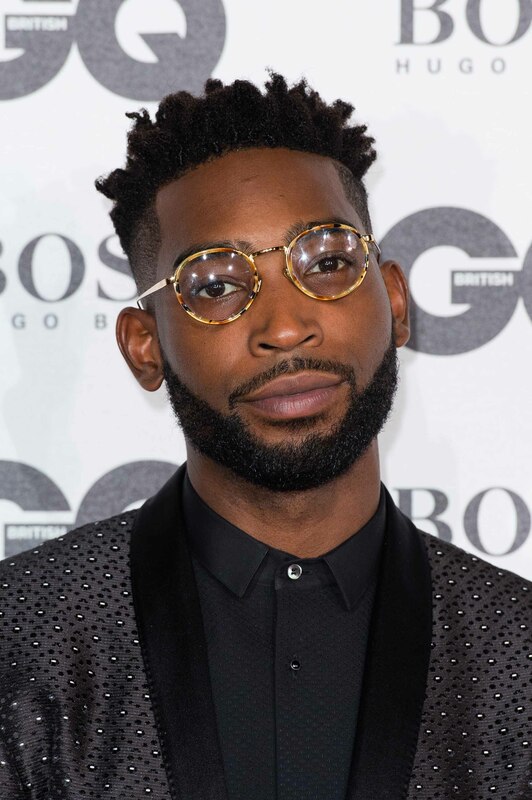 When it comes to style, it seems British rapper Tinie Tempah can do no wrong. Men with curly and afro hair textures: we suggest you take inspiration from his high top fade and work in subtle details, like clean shaved lines for a quiet, yet dapper look. 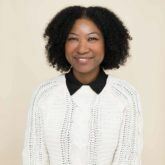 Just don’t forget to really work your natural hair texture. 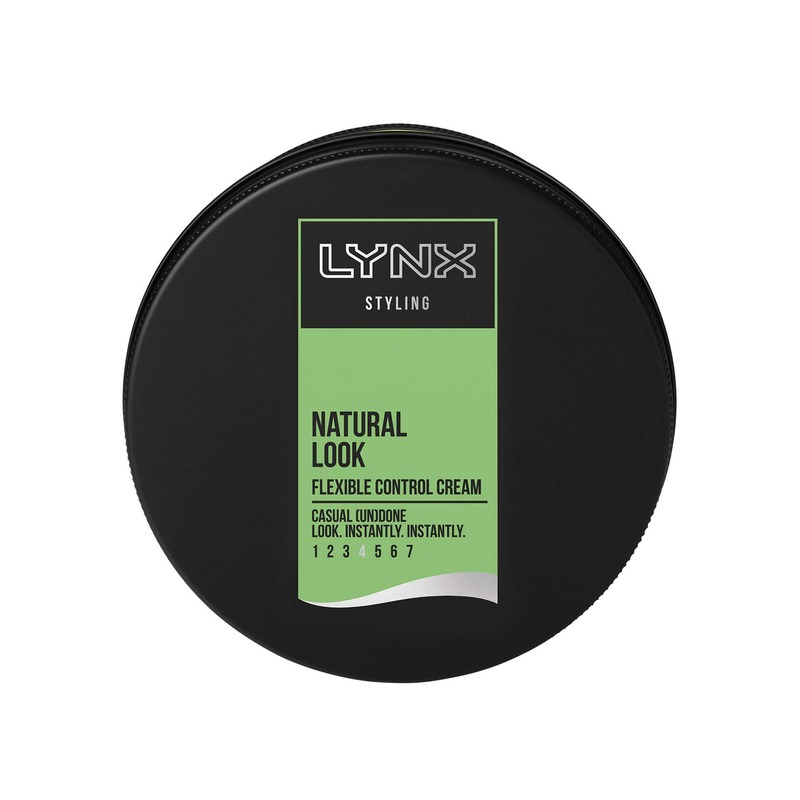 Editor’s tip: To get Tinie Tempah’s look, use the Lynx Natural Look Flexible Control Cream. Just apply a fingertip’s worth of product into your hair, then rub it in with a hair sponge and your ‘fro is good to go! Want to know more about Tinie’s hairstyle? Check out our ultimate guide on the the high top fade, now! 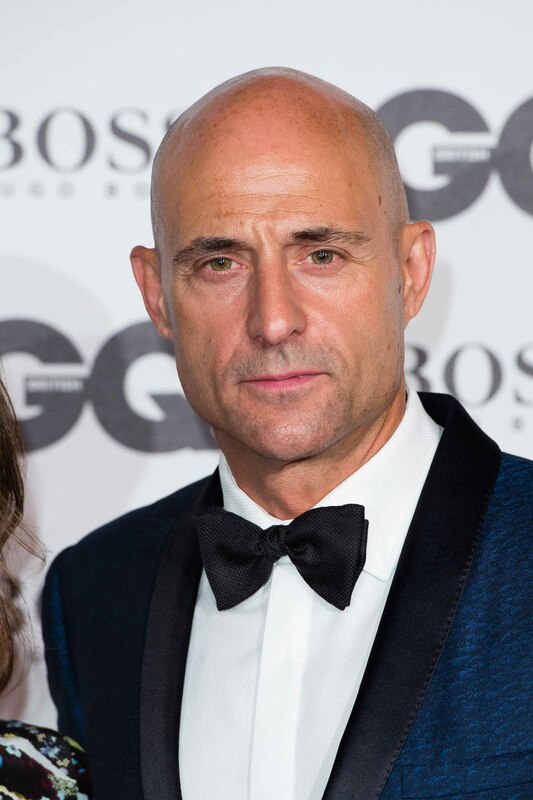 If you’re looking for a hassle-free ‘do, it doesn’t get any more low-maintenance than this ‘no-hair’ hairstyle, sported by actor Mark Strong. We just love that the poster boy for bald men everywhere continues to rock his clean-shaven head with pride at this year’s GQ Men Of The Year Awards. 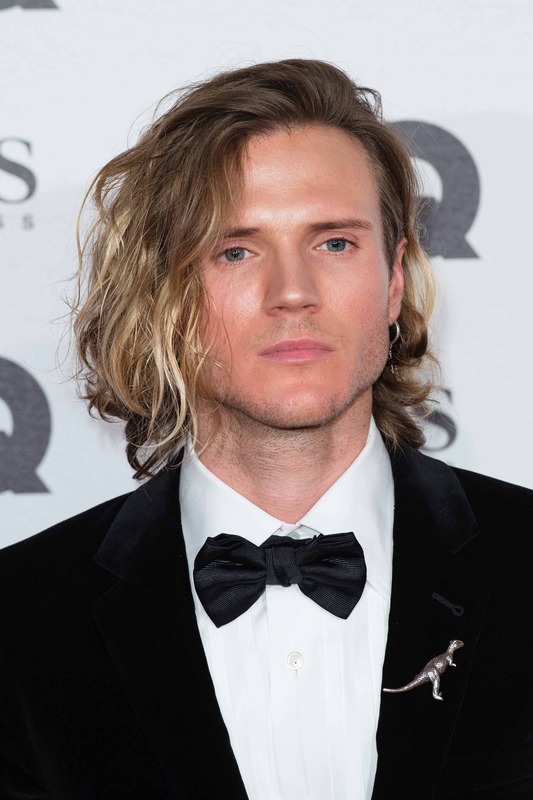 Meanwhile, Brit musician and model Dougie Poynter oozed super cool and casual surfer dude vibes with his lightly tousled waves last night. Editor’s tip: Got medium-length or long hair, and want to try your hand at recreating Dougie’s ‘do? Try spritzing your hair with the TONI&GUY Men’s Messy Salt Spray to create red carpet-worthy, yet perfectly undone waves. Love it or hate it, it seems the hair universe just can’t get enough of the man bun and the man hun (AKA the half-up man bun). And we have to say, we think Sean Frank’s mid-length locs look pretty dapper in this half-up, half-down hairstyle. So, you in yet? We thought so. more men's hairstyle inspiration here!